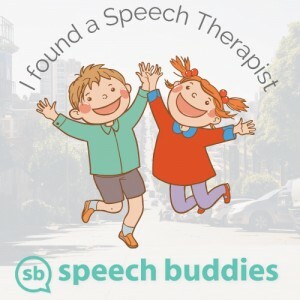 How Long Does Speech Therapy Take to Work? and how involved you, as a parent, are. I will touch on each of these factors and include simple, actionable suggestions to make therapy as efficient as possible. This is a crucial issue not only because speeding up the therapy process can save money and time. Also, having an idea of how long therapy will take, and how we can move things along, can give all stakeholders in therapy a better sense of the process. But perhaps most importantly, understanding these factors can keep children and families maximally motivated (i.e. “bought in”). I believe maximal understanding will yield optimal results — something we are all working toward. 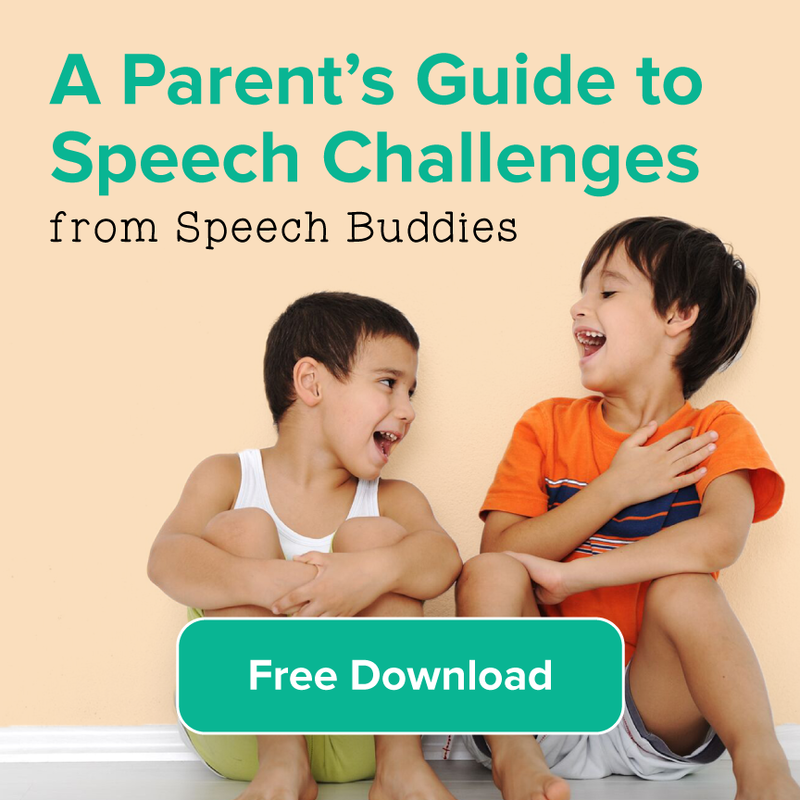 What is your child’s speech or language challenge? What is the primary thing(s) your child is finding challenging regarding speech and language? Is it speech clarity? Does he or she have trouble processing language? Or, is it more a matter of effectively expressing his or her thoughts? It could also be a fluency challenge, such as stuttering. While therapy targeting each of these challenges is expressly goal-oriented, the approach a therapist would take is different. In addition, the expectations for the course of therapy is different, depending on the nature of the challenge. For example, in some cases, a child who stutters may always, to a certain degree, stutter, even though the frequency and severity of stuttering may dramatically improve. In addition, addressing a language processing challenge may be as much about learning and using strategies to compensate for that innate challenge than on “being cured” of that challenge. Therapy then may be more of a longer-term process. However, with expressive language and/or speech clarity challenges, we very often talk of, for lack of a better term, “cure.” Parents should adjust their expectations for therapy accordingly. 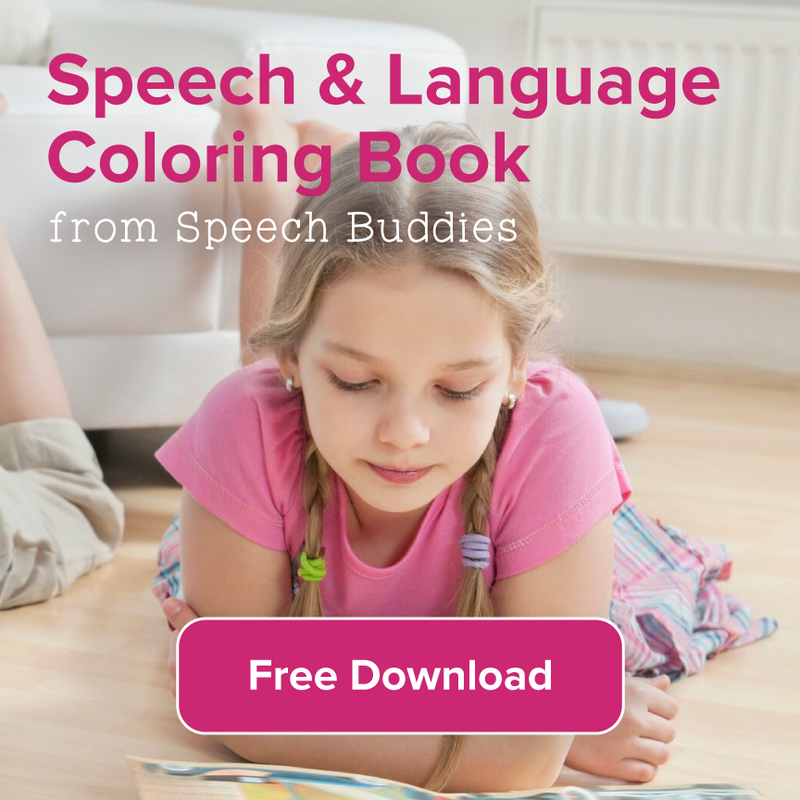 How severe is your child’s speech or language challenge? The more severe your child’s particular speech or language challenge is, the longer we can expect therapy to take. However this is by no means a hard and fast rule. I have personally seen kids with many speech goals, with additional behavioral challenges, move very quickly through those goals, and to discharge from services. I have also seen kids who have only one speech sound they are struggling with, take longer than I expected to treat. However, in general, the more severe the speech challenge, the more therapy he or she will likely need. If you have any questions about severity of a speech or language challenge, please get your child screened or evaluated by a qualified local speech pathologist. Are there additional learning or behavioral challenges? This point really underscores how important it is to get your child fully evaluated if you have any concern about his or her development. This would include evaluations for occupational therapy, learning or neuropsychological development and/or behavior. If you or your child’s teachers have never voiced concern about these domains, an evaluation may not be necessary. But if such concerns have been raised, it is definitely a good idea to investigate this further. 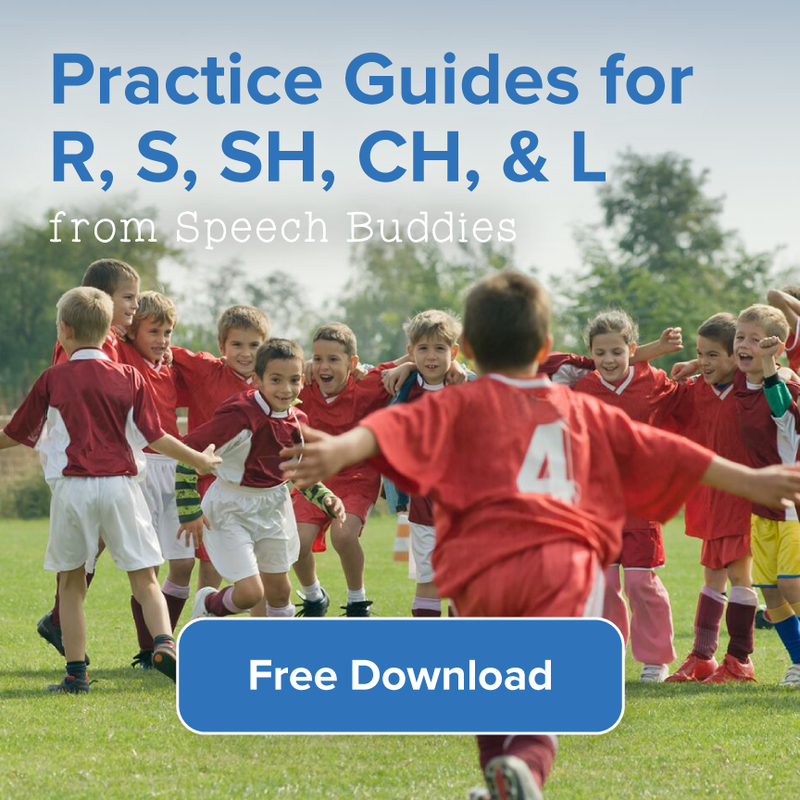 It is also very helpful to your speech pathologist to be aware of any such documented challenges. This information would be valuable in helping him or her develop a comprehensive, effective treatment plan that would take this challenges into account. However, any additional challenge (e.g. 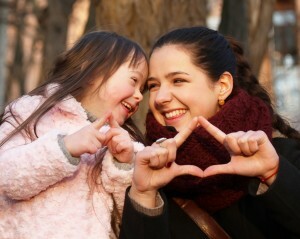 learning, attention, behavioral) would, in most cases, cause speech therapy to become a longer-term proposition. How competent is your speech therapist? The field of speech-language pathology is regulated by the office of professions (or similar entity) in each state. In addition, the American Speech-Language-Hearing Association (ASHA) helps ensure the clinical competence of all certified therapists via their Certificate of Clinical Competence (CCC). This gives you peace of mind that the therapist you choose to work with is qualified to support your child’s speech and language needs. However, that said, it is important for parents to inquire about specific expertise in their therapist. This is especially true with more severe speech or language challenges. Expertise can be demonstrated by extensive clinical experience, innovating new products in that area or in conducting research. You need not always work with a clinical expert in every case, but don’t be shy about having your therapist demonstrate to you his or her knowledge base and level of experience for the particular speech or language challenge your child is dealing with. This is likely to have a distinctly positive influence on how long your therapy program takes. How involved are the parents? 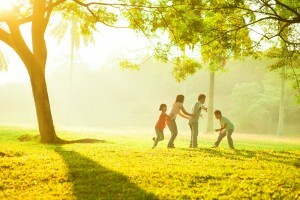 the more and the earlier parents become involved in therapy, the quicker therapy progresses. Usually, the first couple of weeks of therapy are devoted to the therapist and your child establishing rapport and routine. However, shortly thereafter, you should be told what the current high-priority goals of therapy are as well as be given tips for targeting those goals outside of therapy sessions. Generally speaking, I recommend sitting down with your child and employing these strategies two to three times per week. Help your therapist find out what really motivates your child. This can help keep your child “bought in” to the therapy process. The data for involving parents is strong and of all the factors I’ve mentioned today, this is the one that is most in your control. 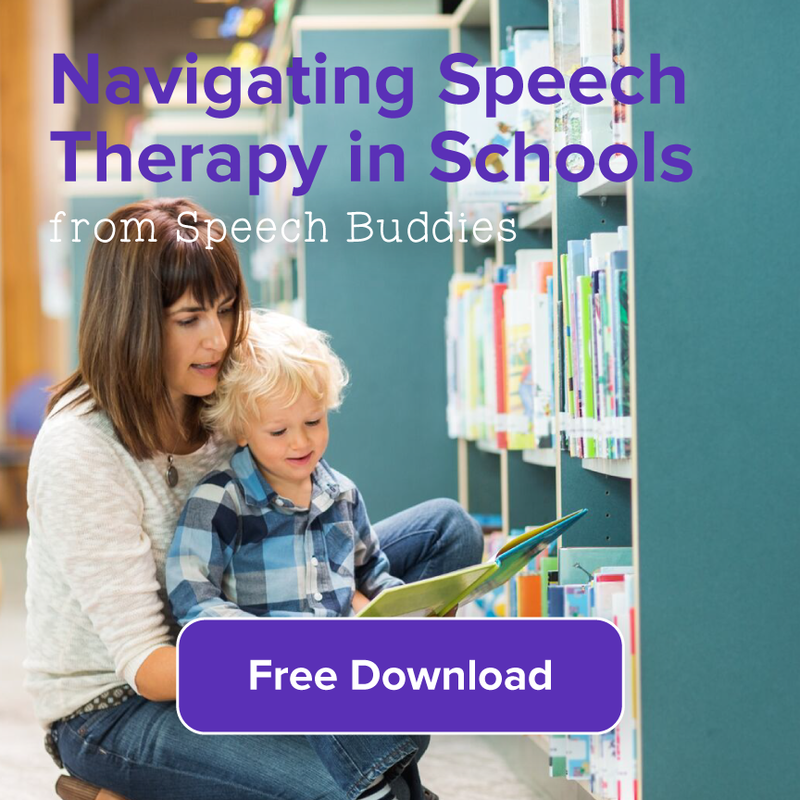 The bottom line is that it is very hard to definitively say how long it takes speech therapy take to work. One oft-cited study from 2002 said that it takes approximately 14 hours of therapy, on average, to make meaningful gains in improving speech clarity. This is of course a very “ballpark” number and would not directly apply to gains in expressive language or fluency. Nevertheless, you should see progress after a block of sessions and it is important for parents to be active participants in therapy. Understanding the factors listed above that affect the duration of treatment can also help parents manage their own expectations for therapy. ← Vocal Hoarseness Speech Therapy?